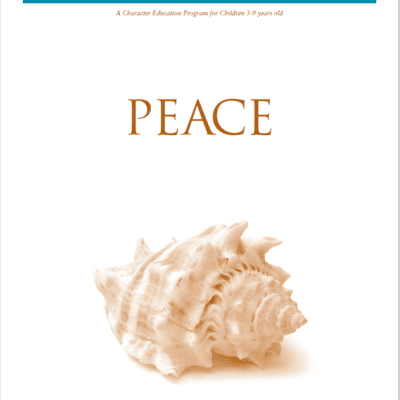 Straight forward, easy-to-understand guide to working with children who have autism. 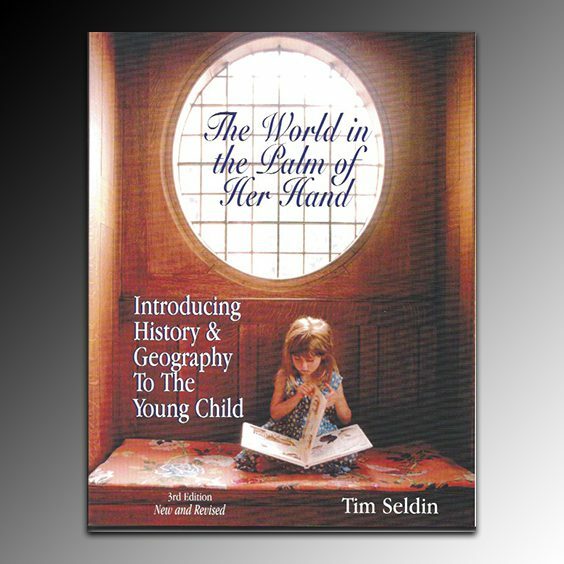 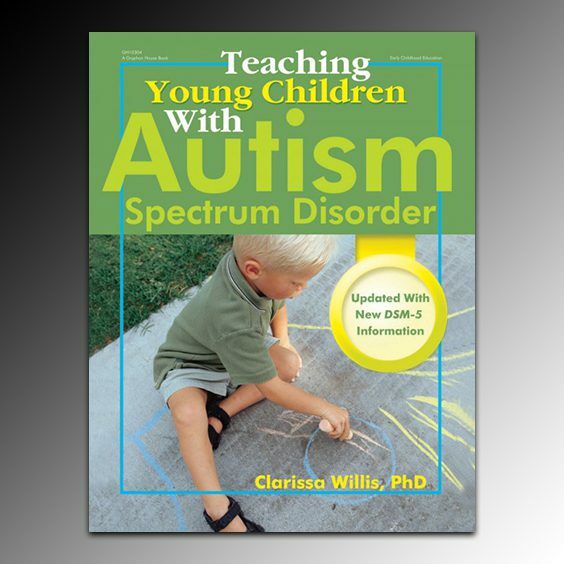 It explains the major characteristics associated with autism and helps teachers understand the ways children with autism relate to the world. 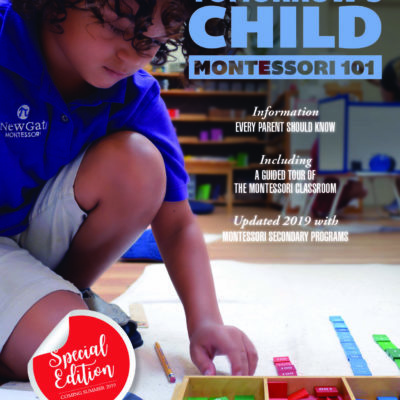 Each chapter offers specific strategies for teachers to use, including setting up a proactive preschool environment, helping children learn life skills, managing behaviour, helping children with autism communicate, encouraging them to play, helping them get along with others and working with families. 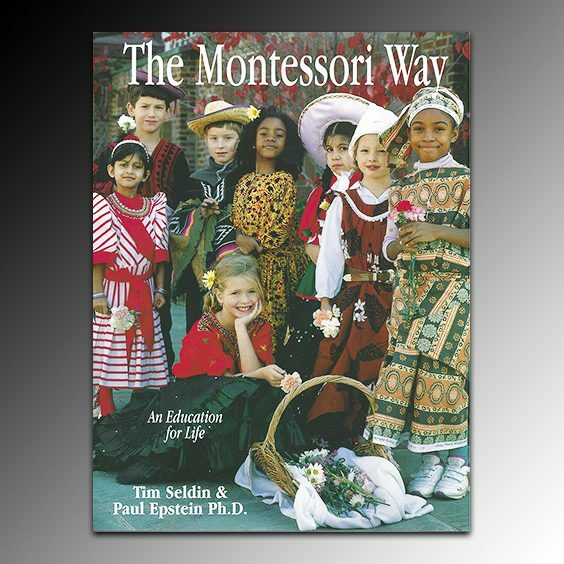 This book helps teachers connect with all children in meaningful ways, and helps children with autism learn and grow.